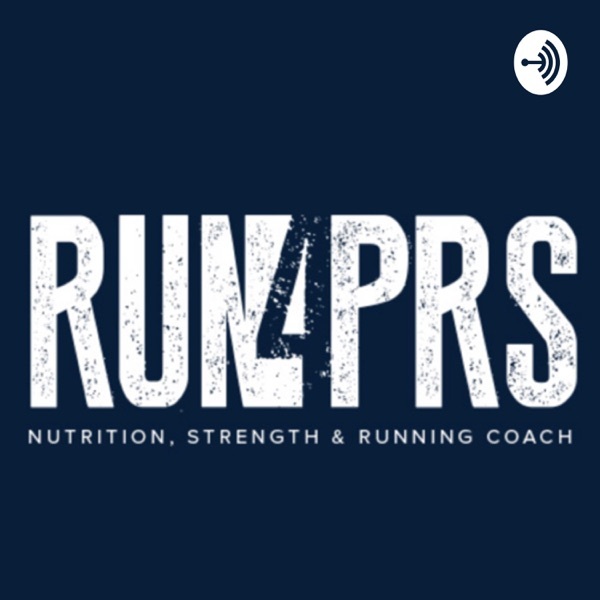 The Run4PRs podcast was created to share the secrets to transform your training to reach your goals. We ask the expert run coaches and athletes the questions you are dying to know the answers to. We will get the inside scoop on what REALLY makes you the best athlete you can be.